Try this the next time you attend a networking event. Sit back for a few minutes and just watch people interact. Notice how some people always seem to gather a crowd? Or everyone that walks by them says hi, shakes their hand, or pats them on the shoulder? Those are the influencers in the association, and they are who you need to get to know first and best. What is an influencer? These are individuals in an organization or profession that are well-known, highly-respected, and fully plugged-in to your prospects. They are typically current or former board members, the association executive director or president, speakers, consultants, even vendors. They have spent significant time and effort to establish their presence. This is where you ultimately want to be, but in the short-term you can still benefit from their position within the association. Introduce yourself – Ok, this is a pretty obvious one, but this is where you start. Even better, have a mutual connection make the introduction. Be genuine – Don’t go into this with the sole intention of using them to get business. You have to sincerely want to develop a mutually beneficial relationship, or they will sense you’re in it only for you. Business is a by-product of strong, trusting relationships. Be a resource for them – Look for ways to help them, either by referring leads for their business or association, or in other ways. When they see that you aren’t just in it for yourself, they’ll reciprocate as soon as they can. 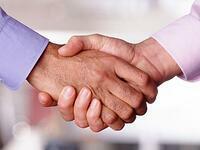 Networking is all about building relationships and leveraging them for more business. Networking with influencers takes it to a whole new level. Think of it as the difference between the minor leagues and the MLB All-Star game. Associating yourself with your association’s “all-stars” is the best way to accelerate your networking and sales success. 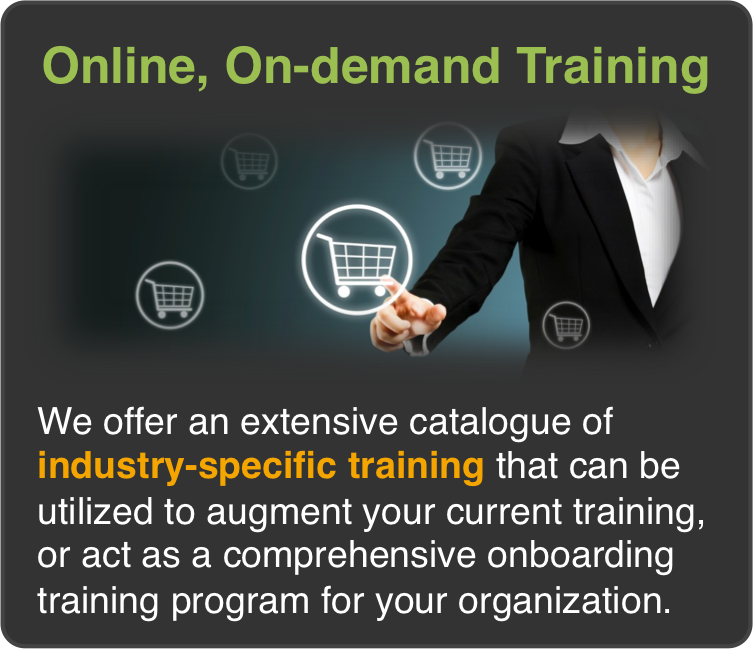 Want more proven methods to increase your staffing sales? 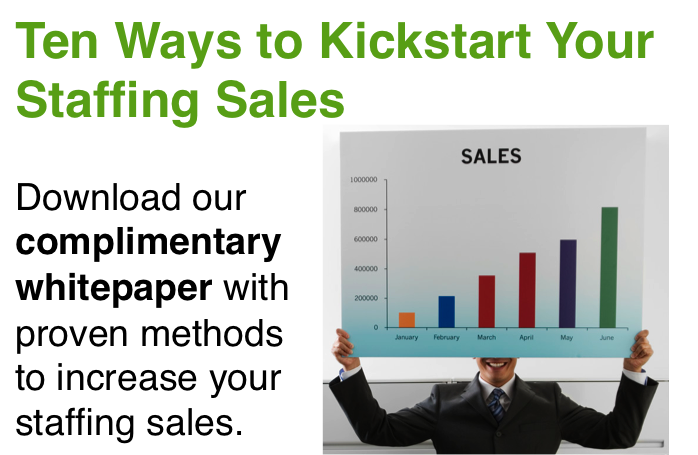 Download our complimentary whitepaper "Ten Ways to Kickstart Your Staffing Sales".